Now with replaceable cap! adjustable top strap for snug fit to prevent slippage w/open back butterfly straps. Washable & built for protection and comfort. 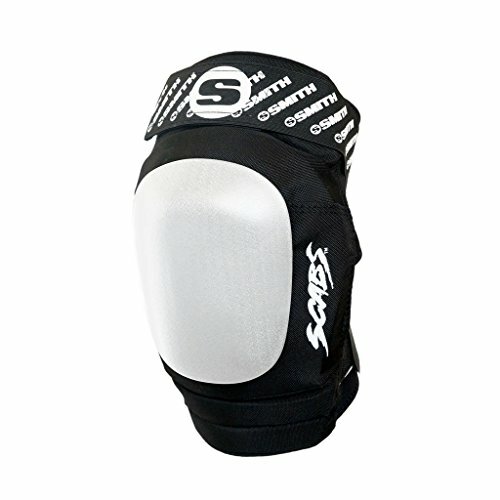 Available in matching elite elbow and wrist guards. If you have any questions about this product by Smith Safety Gear, contact us by completing and submitting the form below. If you are looking for a specif part number, please include it with your message.